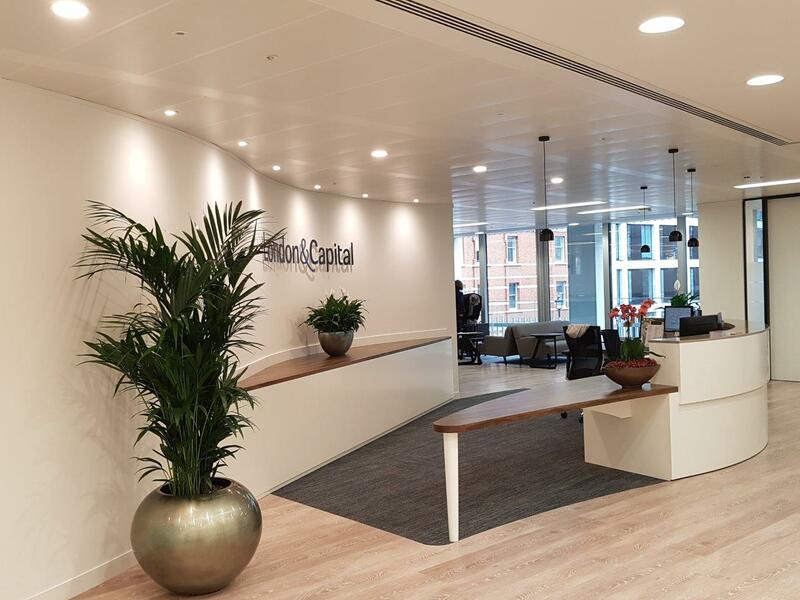 Less than 10 months after securing the contract, Incentive Workspace, part of Incentive FM Group, has successfully completed an office relocation, design and fit out for independently-owned wealth management firm, London & Capital (L&C). The project was delivered on time and saw L&C move into the new and impressive office space at Fitzroy Place in London’s West End. In the initial phases, Incentive Workspace worked closely with their design partners, Burtt-Jones Brewer, to deliver the design of the office. 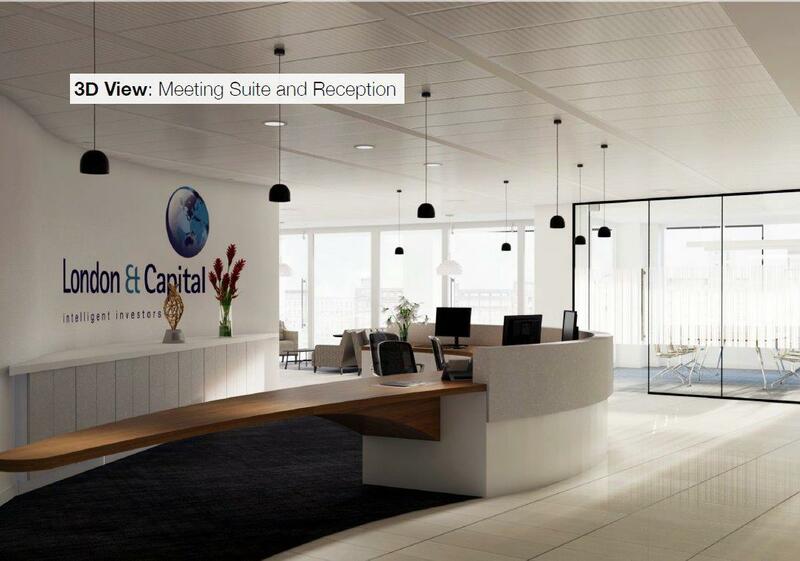 The emphasis was on creating a contemporary open plan working environment and flexible client meeting rooms including a dedicated area where clients could have informal conversations with their wealth advisors. Work started on the fit out of the office in September, which included all partitioning, cabling, lighting systems, M&E and HVAC installations, carpeting, and furniture. Notably Incentive Tec were chosen to install the mechanical, electrical and air conditioning systems. During the fit out, the Incentive Tec air conditioning design engineers determined that there was insufficient cooling capacity available from the landlords VAV supply and that a supplementary VRV system would be the best solution for the meeting room complex. It was further agreed that the fan coil units could be better distributed around the remainder of the mainly open plan office space. Despite this substantial variation, Incentive Workspace delivered the fit out by 22nd December 2017 which enabled employees to move in by the agreed date of January 2018.